For any enquiries please do not hesitate to contact us we will endeavour to reply to your email as soon as possible. Contact us if you need a quote for our services, make a booking or for any enquiry you may have and we will be more than happy to help. For more information regarding any of the services we offer, call 0208 878 7777. Whether using our taxi service for business or pleasure, we know we will provide the correct car service for your needs, taking you to your final destination in one of our cabs in comfort and style. 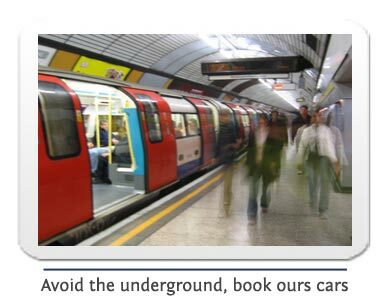 All of our cars and drivers are licensed by the PCO (Public Carriage Office) and Transport For London. Copyright © 2013 Lady Chauffeurs of London.